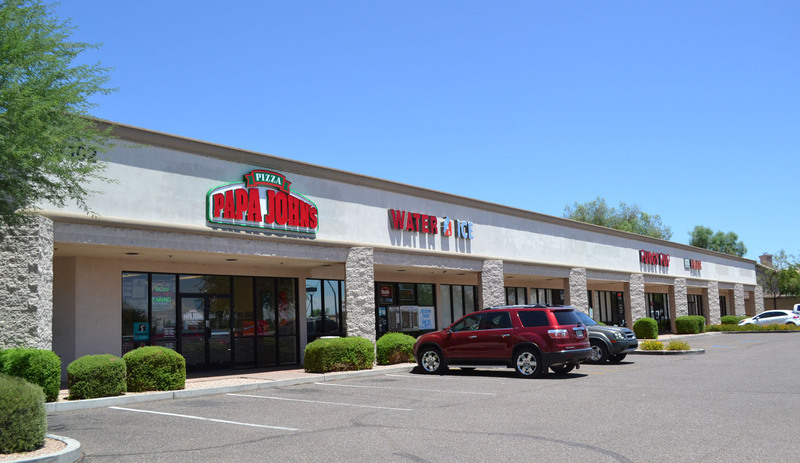 A lease for 2,930 square feet in Superstition Springs Plaza to Tuck & Tumble Kids Gym was recently consummated. The location of the property is. A lease for 980 square feet in Dobson Ranch Shopping Center to L’Mage Salon was recently consummated. 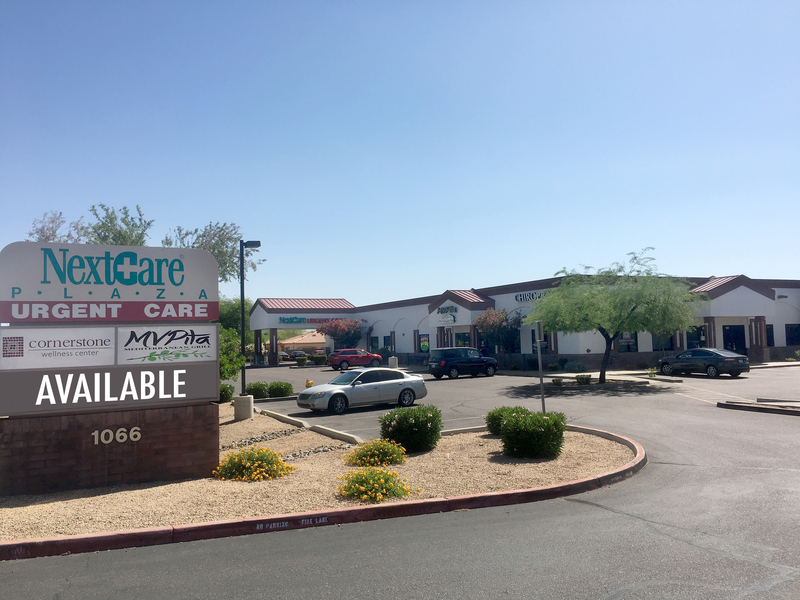 The location of the property is 2051 S.
A lease for 3,002 square feet in NextCare Plaza to Foothills Sports Medicine was recently consummated. The location of the property is 1066 N Power. A lease for 4,677 square feet in Broadway Mesa Center to Dark Horse Automotive was recently consummated. The location of the property is 624 W..
A lease for 2,500 square feet in Buckhorn Plaza to Mattress, Furniture & More, LLC was recently consummated. The location of the property is 6118. A lease for 1,050 square feet in Buckhorn Plaza to Dr. Laser was recently consummated. The location of the property is 6134 E. Main Street. 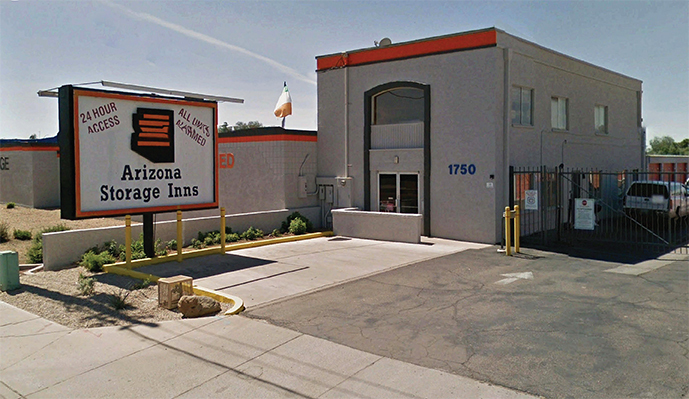 Bill Alter, of Rein & Grossoehme Commercial Real Estate represented both the seller and the buyer on the sale of Arizona Storage Inns, which was. 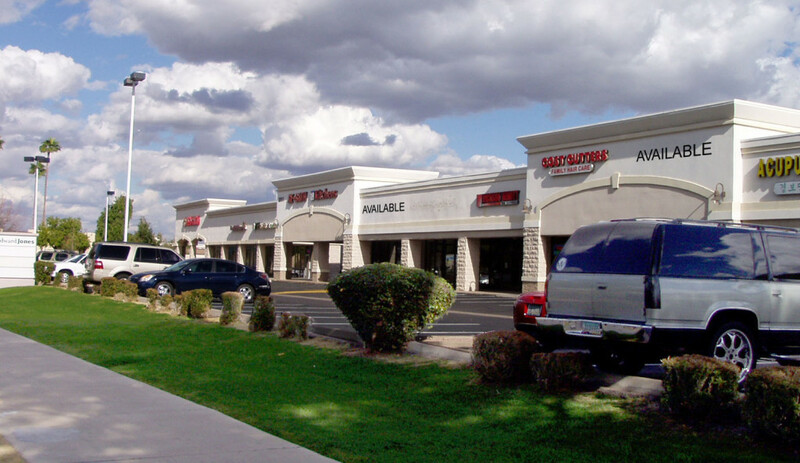 A lease for 750 square feet in Dobson Ranch Shopping Center to Nelson Estate Jewelers was recently consummated. The location of the property is 2051. A lease for 750 square feet in Dobson Ranch Shopping Center to Ninja Cuts Barber Shop was recently consummated. The location of the property is. 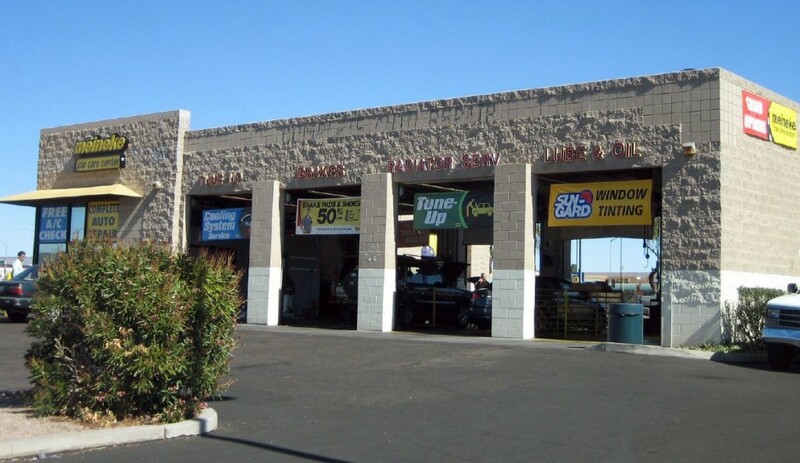 A lease for 2,800 square feet to Pro Auto Service was recently consummated. 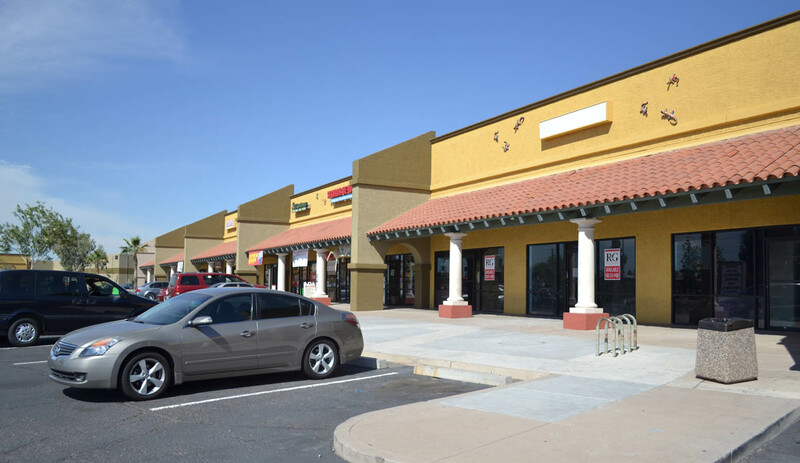 The location of the property is 2035 W. Broadway Road in Mesa,.